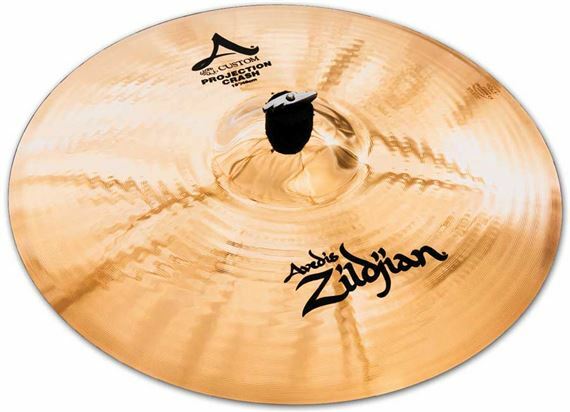 Shop Zildjian A Custom Projection Crash Cymbal from AMS with 0% Interest Payment Plans and Free Shipping. The A Custom Projection Crash has more power and body with a stronger high-end. 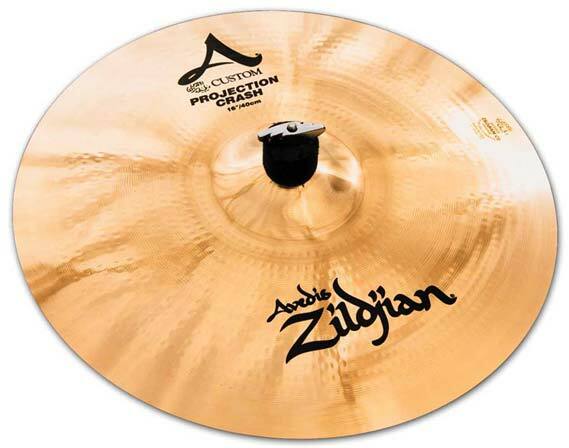 Selective: Concentrates on an exlusive range of sounds drawn from the A Zildjian palette. 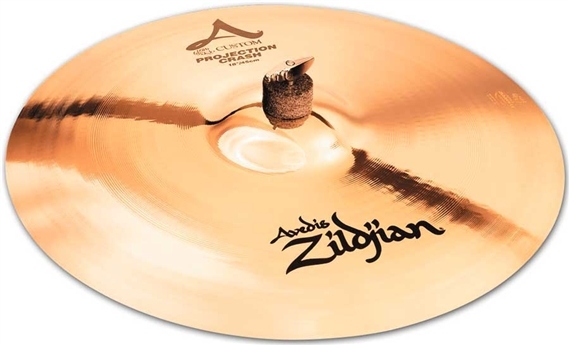 Distinctive: Radical new rotary hammering techniques, exclusive to Zildjian, and special thin weights create a sophisticated sound quality reminiscent of cymbals from the forties and fifties. Modern: Enables contemporary drummers to add classic A sounds to today's music. 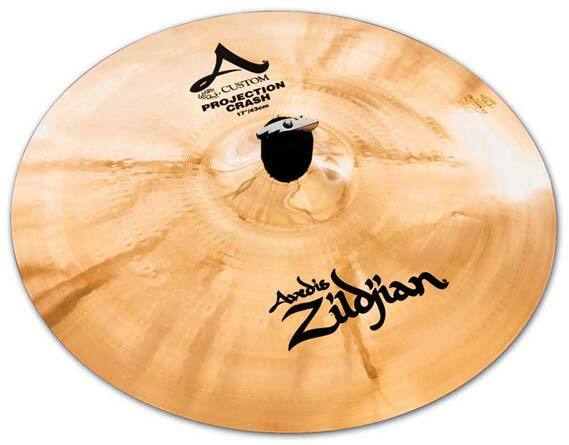 Unique: Every cymbal is individually cast and rolled from the secret Zildjian alloy, creating instruments that each have a distict voice and character.